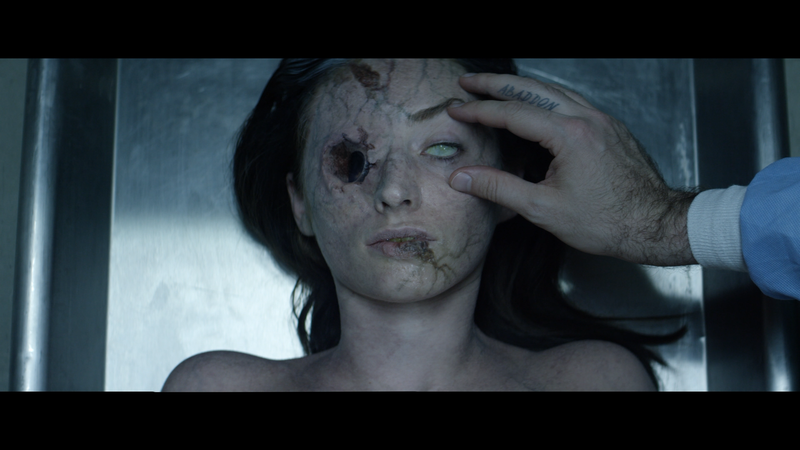 Contracted: Phase 2 is just the latest infection/zombie feature to come in the long line of these that have hit the direct-to-video market. It’s not a terrible movie but it also doesn’t have anything overly memorable but at least the make-up effects weren’t bad. The Blu-ray released through Shout Factory is sadly basic with so-so video and audio and features basically non-existent outside of a couple of trailers. Picking up immediately after the events of the first film, this riveting sequel follows Riley (MATT MERCER), now infected and running out of time, as he attempts to find out more about the virus and its mysterious host. As he digs deeper into its origins. Riley attracts the attention of a detective (MARIANNE PALKA) who doubts his innocence, and BJ (MORGAN PETER BROWN), who holds the key to the virus – and perhaps the destruction of mankind as we know it – leading to a blood-soacked finale. The only features included are the Theatrical Trailer (0:39; HD) and Extended Theatrical Trailer (1:45; HD). Shout Factory spreads Contracted: Phase 2 onto Blu-ray presented with a 2.35 widescreen aspect ratio and a 1080p high-definition transfer. Although detail on close-ups weren’t bad, other elements, such as distant shots, are a bit softer and colors aren’t exactly natural looking leaning more toward the drabber side in keeping with the genre. I didn’t notice any major instances of artifacts so it is at least clean enough. 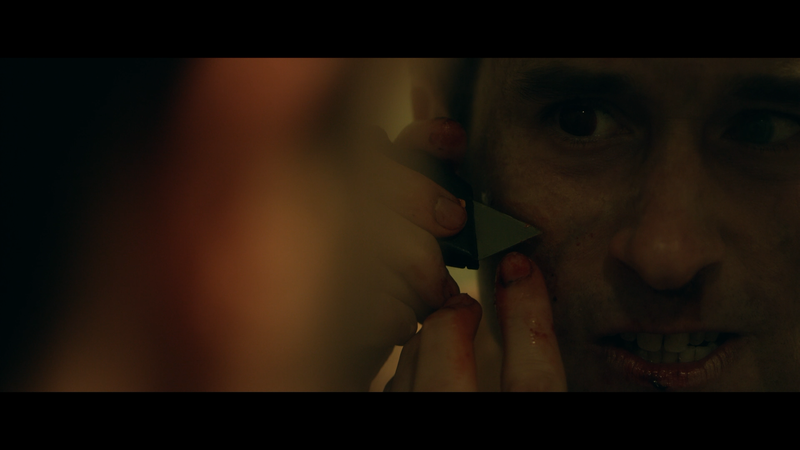 The film’s limited budget shots with the subpar DTS-HD Master Audio 5.1 track (2.0 track also available). Dialogue levels sound OK but other things, like the gnashing of the infected/zombies lack any, well, teeth. The rear speakers get little usage out of some minor ambient noises and even the center and front channels are on the weaker side. 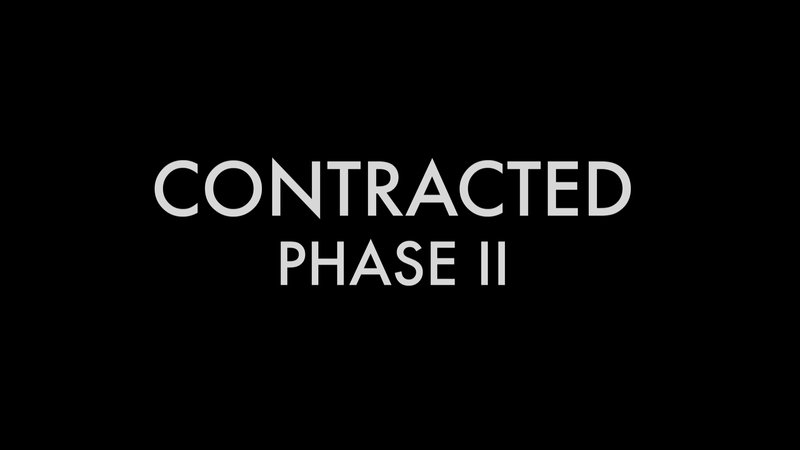 Overall, Contracted: Phase 2 is just the latest infection/zombie feature to come in the long line of these that have hit the direct-to-video market. It’s not a terrible movie but it also doesn’t have anything overly memorable but at least the make-up effects weren’t bad. The Blu-ray released through Shout Factory is sadly basic with so-so video and audio and features basically non-existent outside of a couple of trailers.